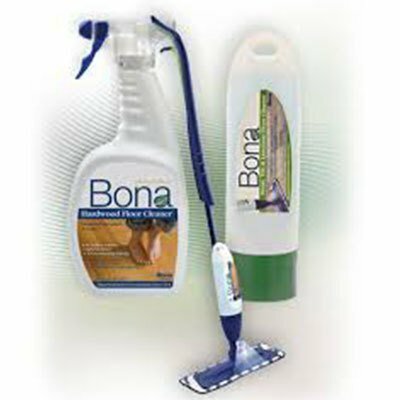 Bona Floor Care Products are available at Scholze Ace! Clean, shine and protect your hardwood floors for a lifetime with Bona’s GREENGUARD Certified products and systems. Bona is the worldwide leader and innovator in hardwood flooring products for professionals since 1919. The floor cleaners are non-toxic and GREENGUARD certified for indoor air quality. Bona products are not tested on animals.